Not having clear next steps on what will be done with the research after it is presented back. The research being non-actionable because it is too broad, or too ‘big’ to action. Knowing that the research is to only tick a box for someone internally or externally. Spending this amount of money on shopper insights, when margins are tight, is not sustainable and getting to a position of being able to demonstrate the return on investment easily must be the goal. Working with suppliers, they have shared with us endless decks from research agencies showing their recommendations from focus groups, store visits, surveys, etc. 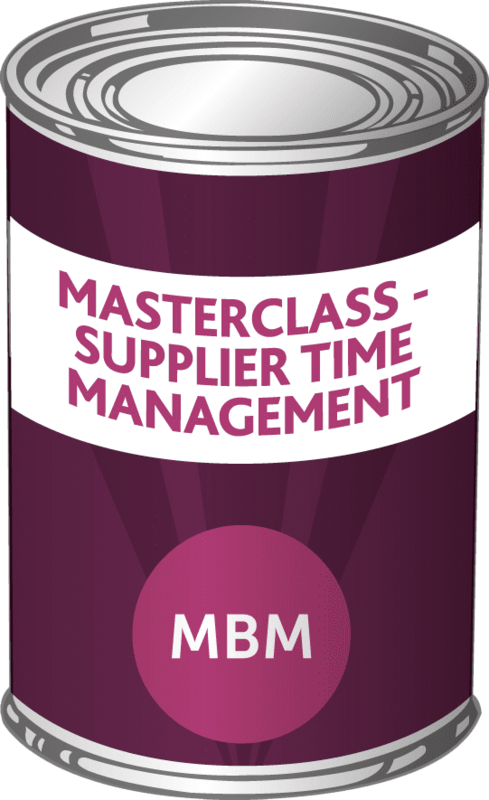 The recommendations are normally too broad to implement and leave the Category Manager/Marketing Manager with a euphoric feeling of understanding the shopper, followed some weeks later by a sense of procrastination. The reason for procrastinating is because the recommendations are too broad to implement and following the accepted statistic that only 15% of the research is ever used. Deeper cut promotions are needed. ‘Consumers are shopping across the range of flavoured <products> – Is there enough choice and is the range unique enough?’. The category signage needs to be more visual, engaging, and communicate the benefits of the category to the consumer better. The challenge is that the supplier probably knew this, and maybe this confirmed their suspicion, but what happens now? Nothing. This is because the recommendation is too broad to action. The menu is too long. There is no fresh food being cooked. The waiting staff do not understand and have not tried the food. The owner is stuck at the back of the restaurant. Decor is out of date. Shoppers want deeper and more promotions. Shoppers don’t understand the communication on-pack. Shoppers feel as though the layout is not how they want to shop. Shoppers want better communication in-store to help them understand the category. Shoppers want meal solution ideas, convenience, and ease. To achieve a greater return on investment we need to do what Stephan Covey, the author of ‘7 Habits of Highly Effective People‘ tells us to do in habit #2 – ‘Begin with the End in Mind’. There are times when we want a broad understanding of the category to begin a category plan, for instance. For most other times we need to start with something more focused. We use ‘RAP’ as a key principle to begin fixing a category – ‘Range/Availability/Promotions’ – because these are the keys to category growth. We could start with an end in mind for promotions. They could be performing a lot better. This narrows our focus, improves our chances of implementation, and is likely to achieve a ROI. For example, we want a fix for promotions that is actionable within 3 months, at minimal cost, and will achieve a growth in promotional volume of x. This will focus the mind. The more specific we are with the objectives the more likely we are to achieve our goal. Using the template below will help you prepare the briefing for the agency before any research takes place. This template will ask the questions that will help you consider the end in mind, understand your assumptions, and what you wish to achieve from this research. By completing this template, and using it collaboratively with the research agency, you will be presented back with much more focused research recommendations that you can action. This is because by being more specific about what you want to test in research you can confidently implement the option that knowing this is what the shopper wants. 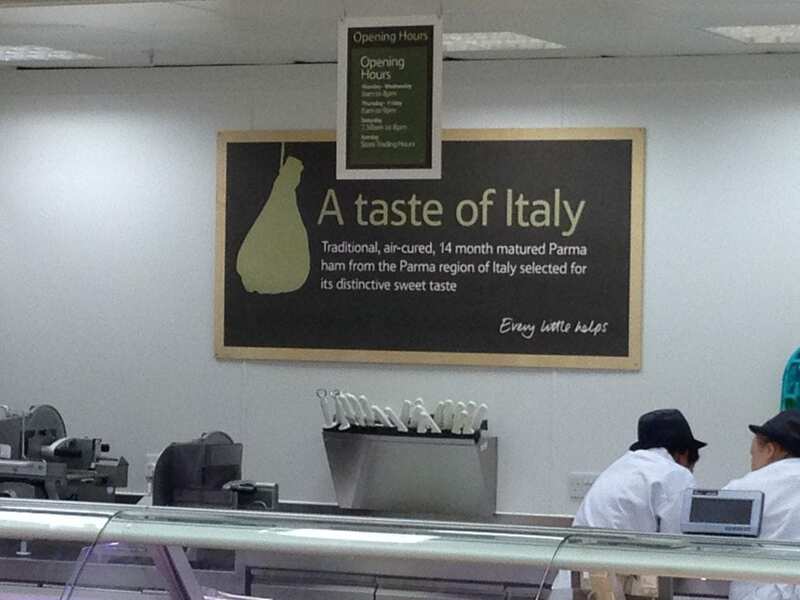 The key is spend only a little of the time with shoppers to get confirmation of the broad concept, e.g. Promotions need to be deeper cut. Then spend the majority of the time remaining with the shoppers testing different options. The guys that build websites call this ‘split testing’. Web developers are continually creating two versions of the same page. One with a red button and one with a blue button, to see which one we click on more. We need to challenge our research agencies to get straight into split testing and move quickly on from broad shopper feedback. By asking shoppers do you like pack labels that look like A or B or C more. Products that look like A or B or C more. Signage that looks like A or B or C more. And so on. Then we can implement what we know works. The result will be a far greater return on investment from the money you spend on Shopper Research and you’ll know How Suppliers Can Get the Most from Shopper Research.